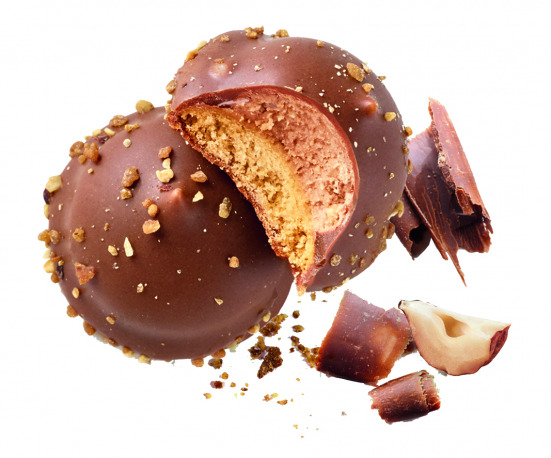 A Tube is a cylindrical box of delights containing 22 individually wrapped biscuits, to be offered as a gift or placed next to the coffee machine. A perfect treat every time. 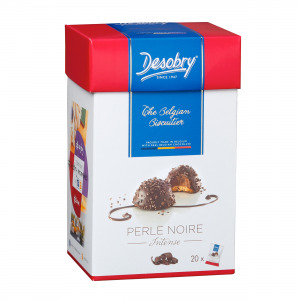 This tube contains 22 individually wrapped Desobry Perles Praliné. 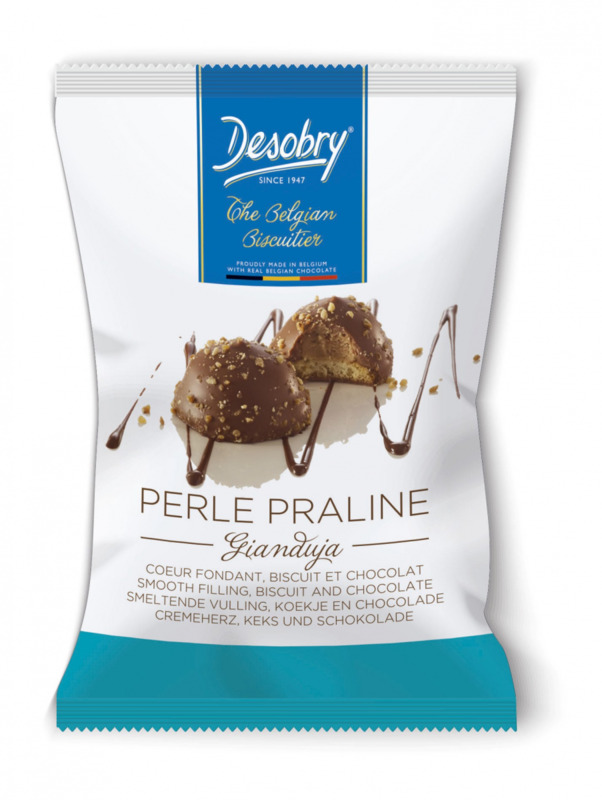 Each of these Desobry Perles consists of a fine, crunchy biscuit coated in Belgian chocolate and filled with smooth praline mousse. A Desobry Perle is a unique combination of a Belgian biscuit and a praline made with delicious Belgian chocolate.